Leaves hair with a radiant shine; Strengthens hair from roots to ends; Repairs and calms brittle damaged-hair; Revitalizes hair and rebuilds hair structure; Fights aging with antioxidant properties. Ideal for fine light hair. 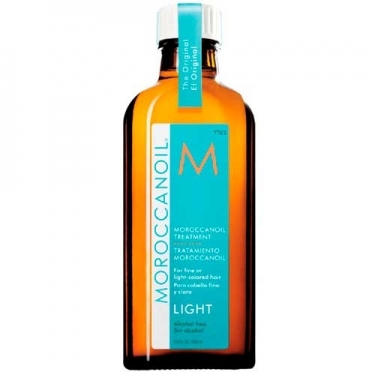 Moroccanoil Treatment Light is a nourishing smoothing treatment resulting in a natural, silky finish and brilliant shiny hair. 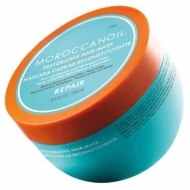 Lighter than the original formula this hair care treatment was specially formulated for fine hair. 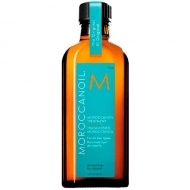 Contains a powerful blend of argan oil with its reparative and healing properties to repair fragile, brittle hair, leaving radiant and healthy-looking from root to ends. 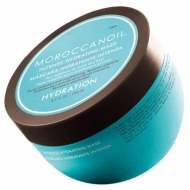 Moroccanoil é a empresa pioneira e líder da indústria de produtos de cabelo com óleo de argan. O produto patenteado, Moroccanoil Treatment, foi descoberto pela co-fundadora, Carmen Tal, ao viajar a Israel. Ela ficou tão impressionada com a forma como este produto simples mudou seu cabelo, que comprou algumas garrafas. 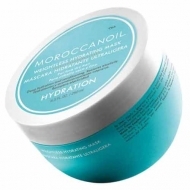 Apply to damp or dry hair to speed up drying time and ease comb. Use to dry hair to eliminate frizz and smooth.